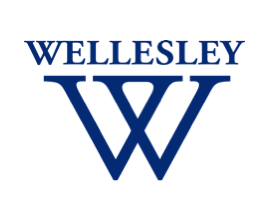 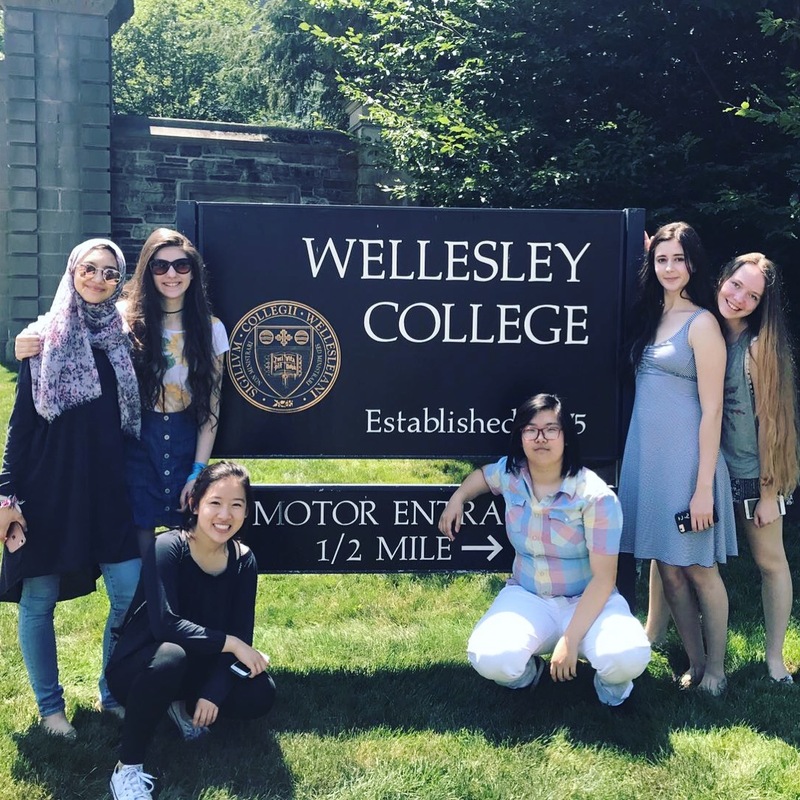 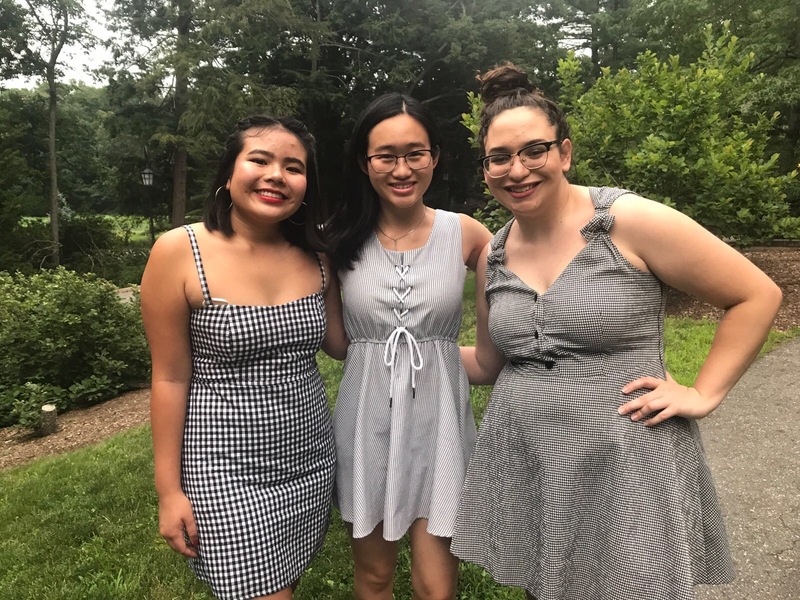 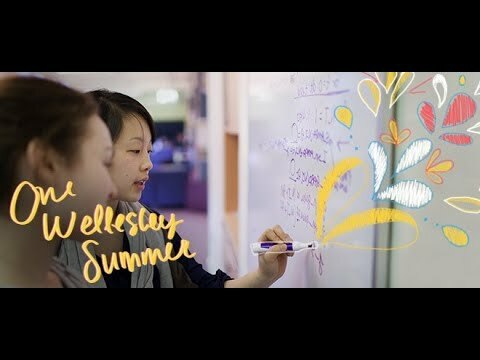 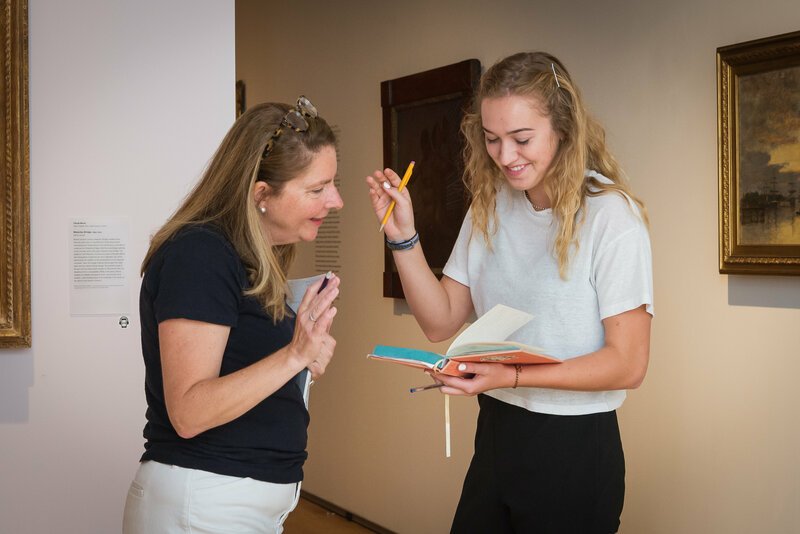 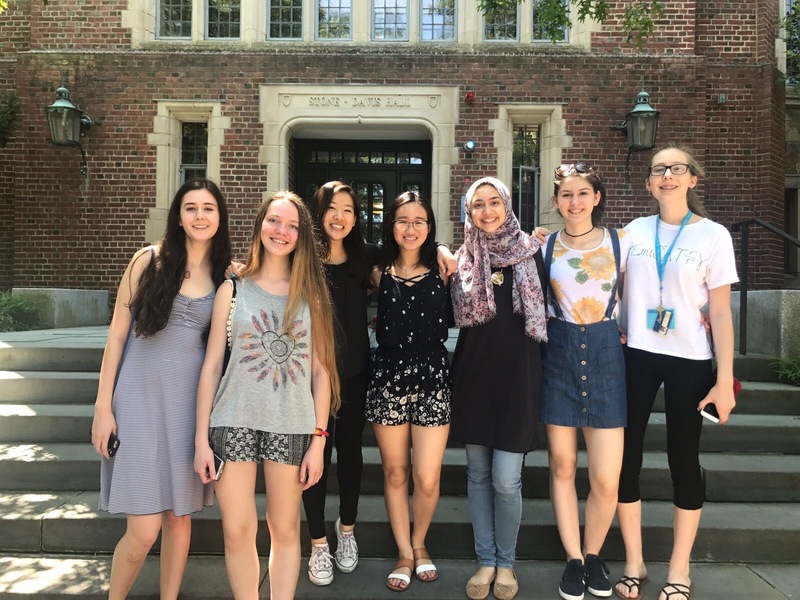 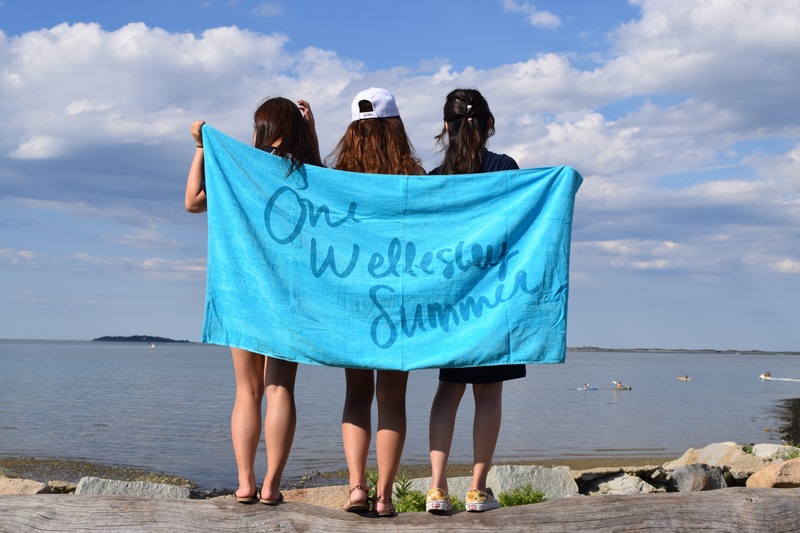 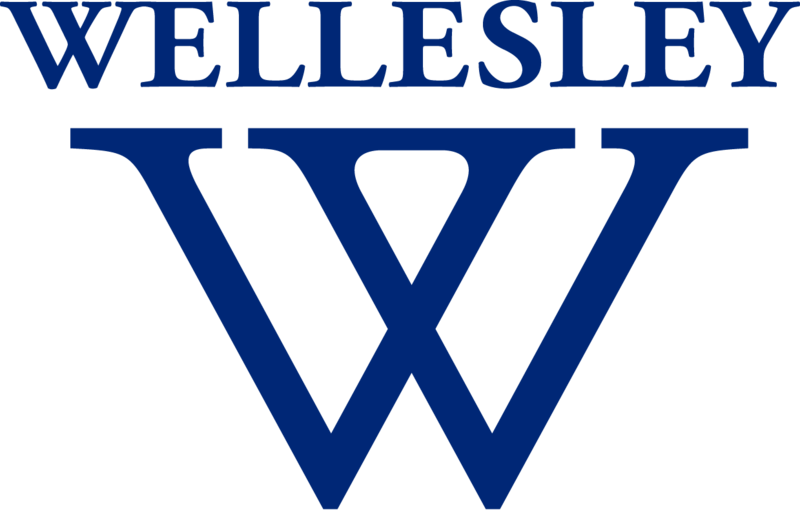 Wellesley College offers Pre-College Residential Summer Programs to motivated high school girls ready to experience college life, be challenged by Wellesley’s renowned faculty, and make lifelong friendships. 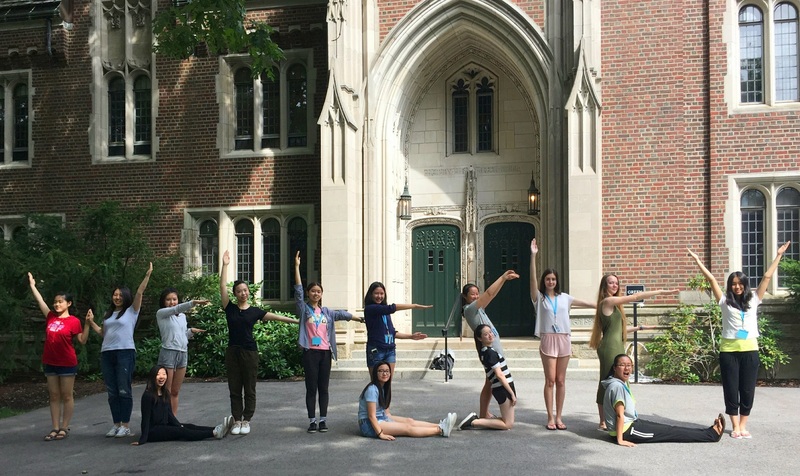 Students participate in Four-Week Immersive Programs or One-Week Exploratory Workshops. 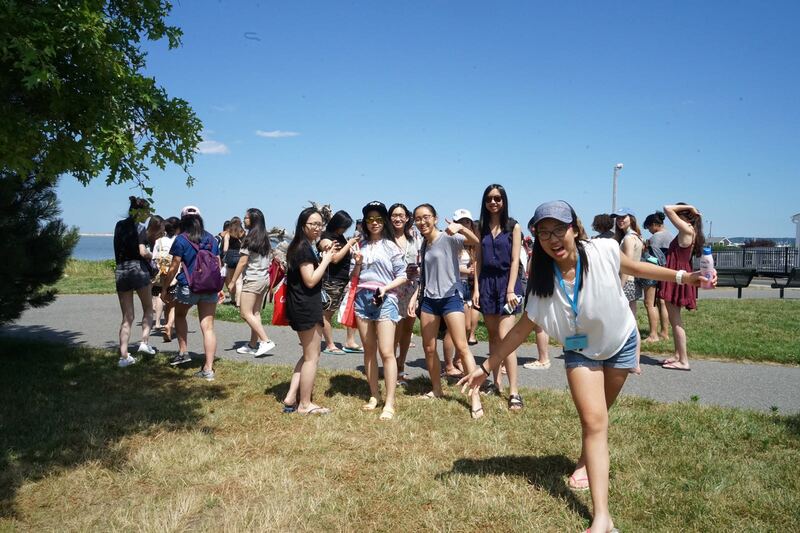 Applications for the Pre-College Immersive Program are OPEN until April 10, 2019 for international students; May 10, 2019 for domestic students.